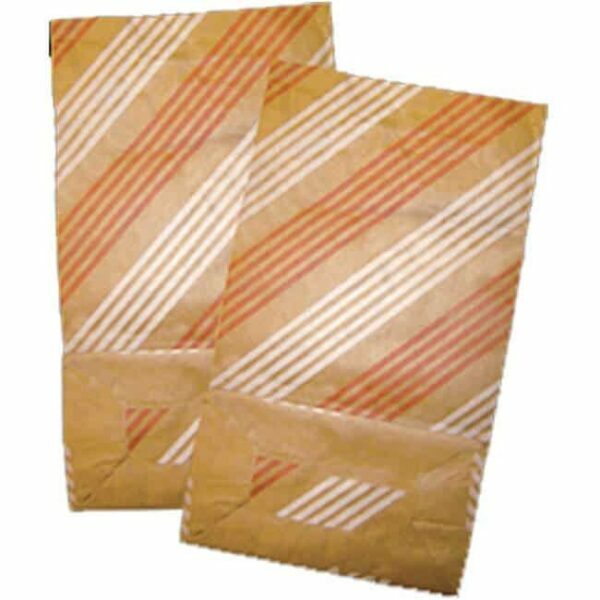 To provide our customers the convenience of one stop shopping, SEM is proud to announce the availability of burn bags. These high quality burn bags measure 21.5″ x 12″ x 7″ and can hold over 1,800 cubic inches of waste. They feature the familiar and easy to identify red and white diagonal striped pattern. 250 burn bags per bale. Please Note: Price does not include freight. Before order is processed, SEM will contact you for freight quote.